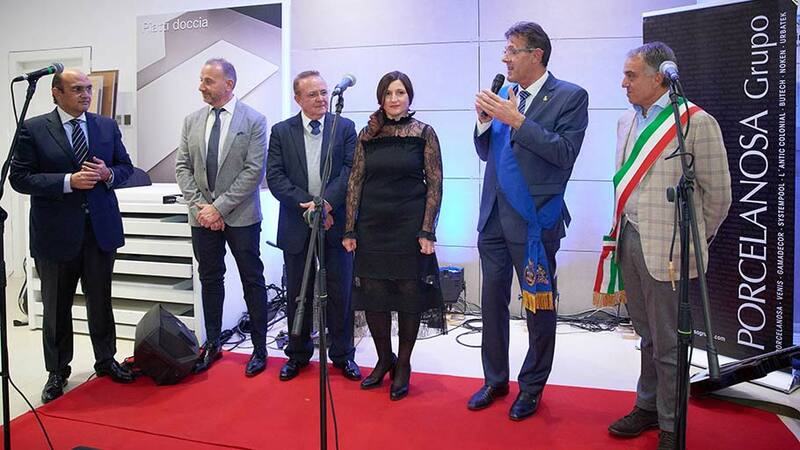 PORCELANOSA Grupo comes back Italy to open its new showroom in Treviso, which is located between the Gulf of Venice and the Alps. 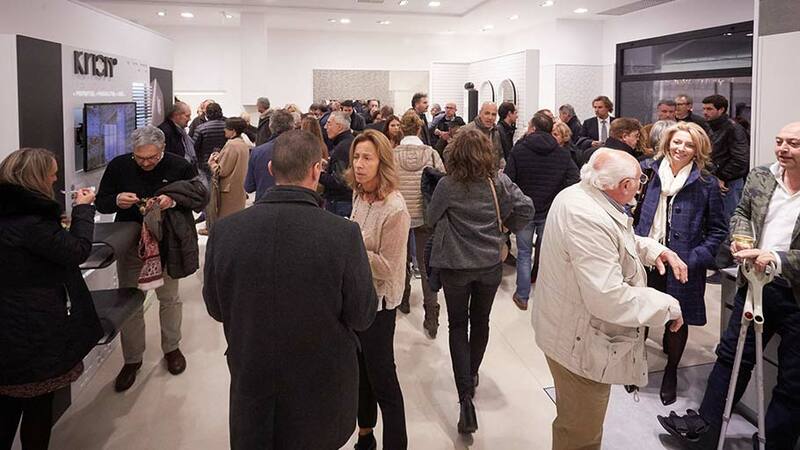 The big party, held to mark the opening of the new showroom, took place on November 10 and it was attended by the Executive Vice President of the company, Silvestre Segarra Segarra. 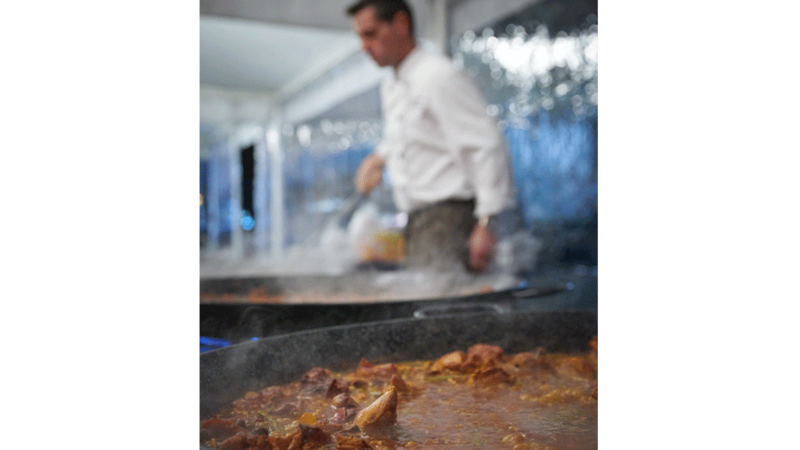 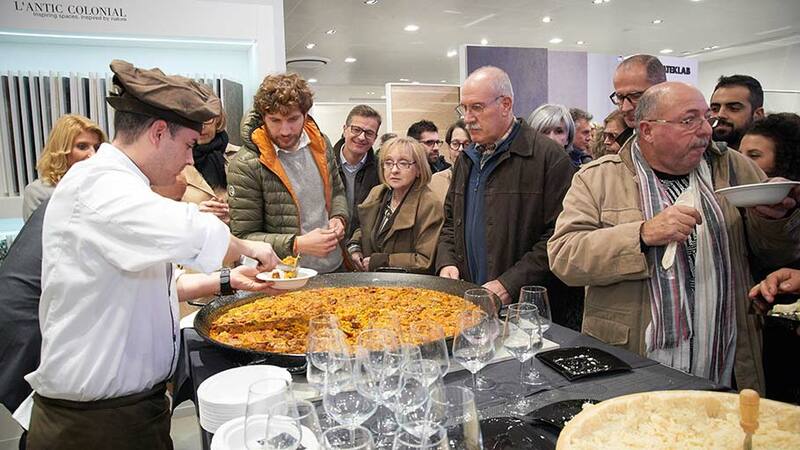 More than 400 people attended the event, of whom were able to enjoy a delicious catering service that allowed them to taste Valencian paella, one of the typical dishes from Valencia, and where the headquarters of the company is located as well. 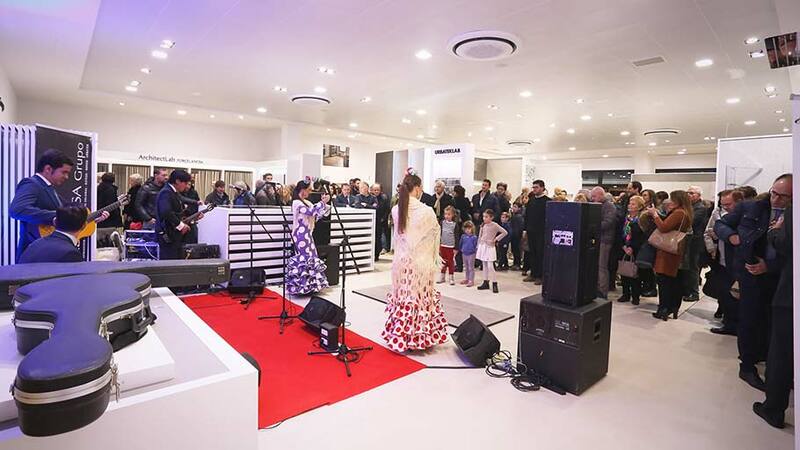 Also, and like in every important meeting by the group, the Porvenir flamenco group was present, who delighted the audience with a fabulous performance, and at the same time, they turned the evening into a big party. 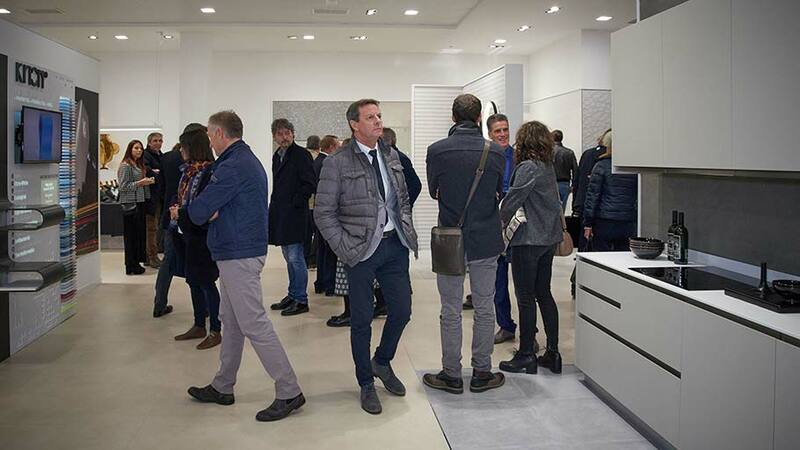 With a total of 350 square metres of exhibition space, the showroom from PORCELANOSA Grupo is distributed in 12 different atmospheres. 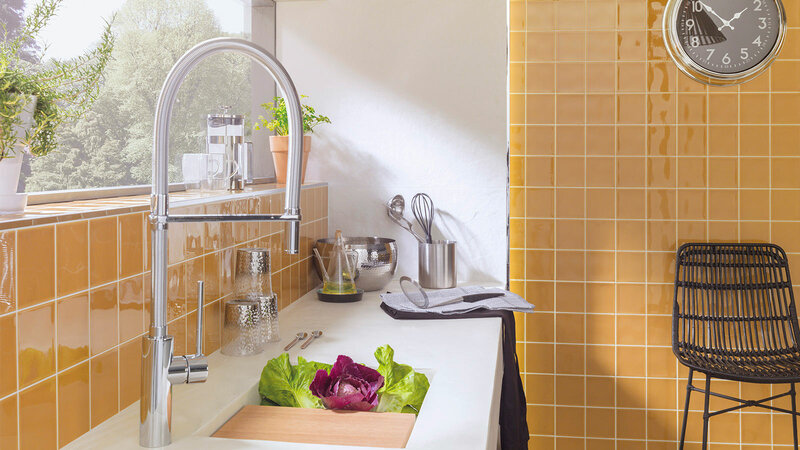 Several spaces prepared to show the latest news in kitchen design, floor tiles, wall tiles, kitchen taps, furniture and countertops. 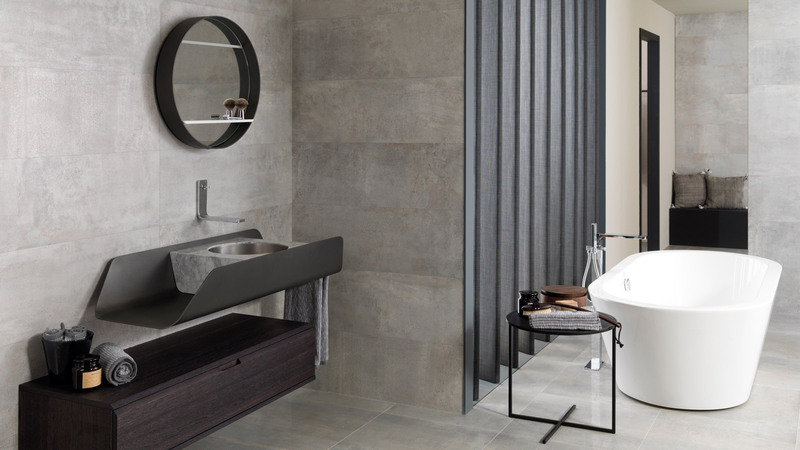 In addition, the showroom incorporates a room dedicated to the ventilated facades from Butech, an area designed for the KRION® Solid Surface compact mineral and natural materials such as wood. 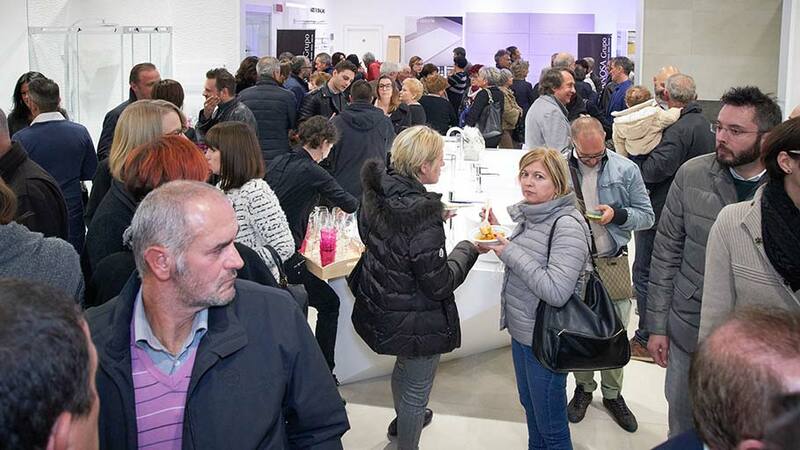 The space is completed with a technical area in which the latest technological innovations by the Group and a lifestyle environment is shown, where professional architects and interior designers can discover the wide range of material combinations from the PORCELANOSA Grupo. 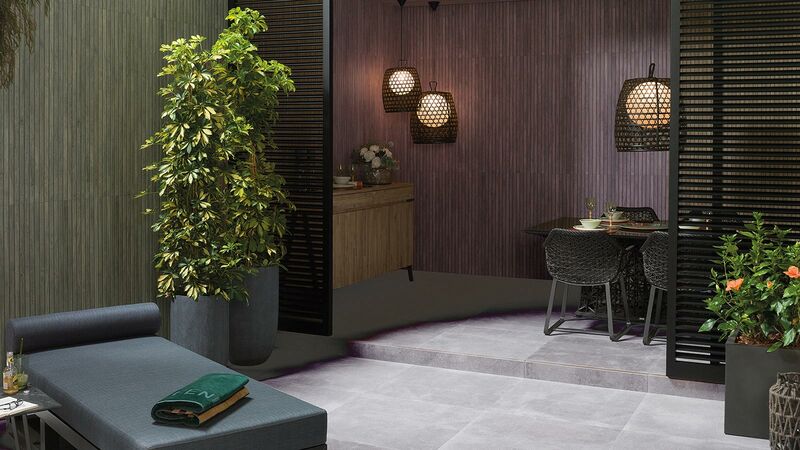 Thus, this firm consolidates its presence in Italy by positioning itself in an area where it can work with architects, companies and consultants who have historically acquired a special relevance.